The body is flat, with good passing ability between the pipes, the minimum pipe spacing is 250mm. 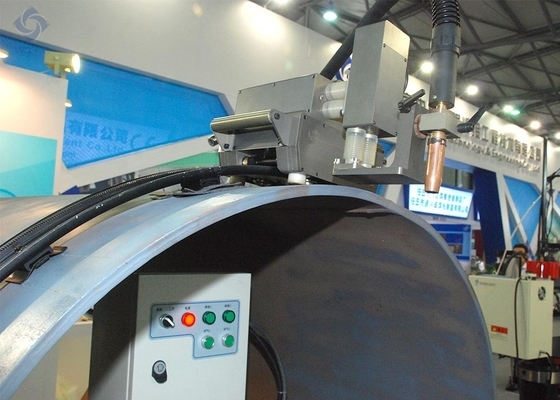 Using GMAW or Pulsed GMAW, it can complete automatic welding for each welding layer for pipes, including root welding, thermal welding, filling and capping welding, etc., all welding parameters are programmable. 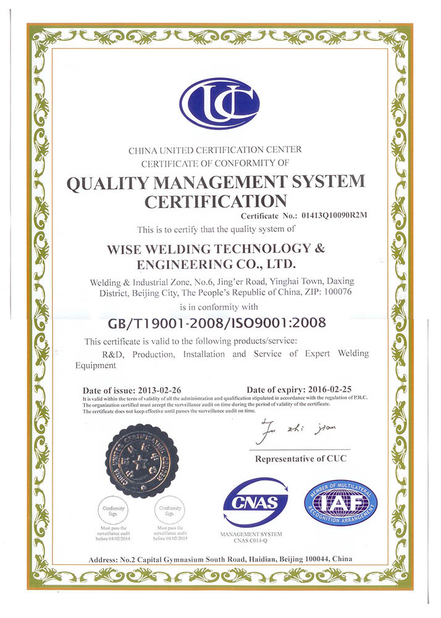 Compared to semi-automatic welding and manual welding, the welding efficiency can be increased by 2 to 4 times. 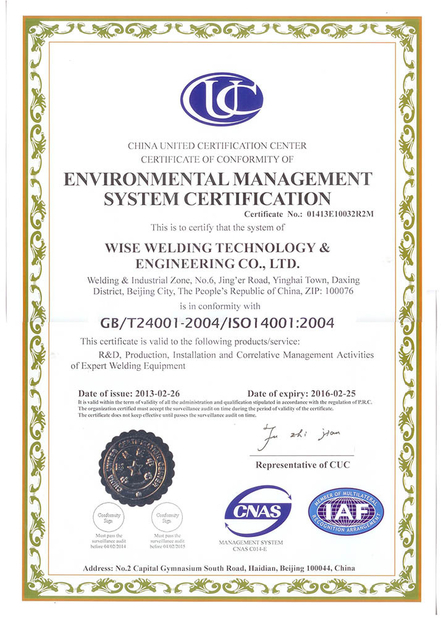 It is specific high efficiency welding equipment designed for long distance pipeline welding engineering, also be used in various city pipeline projects.